American Airlines has added additional flights from Miami International Airport to St. Kitts, making it easier for travelers from the West Coast, East Coast and Midwest regions to visit the island. AND Cape Air offers service to Nevis direct via San Juan, Puerto Rico. 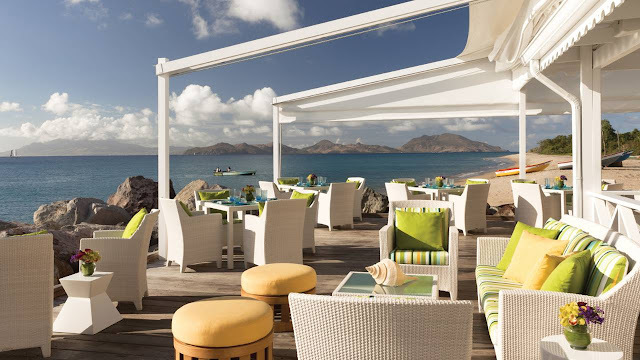 The Four Seasons Nevis Resort is located on Pinney's Beach, and is just 10 minutes from the Nevis airport or 30 minutes by boat from St Kitts. Offer is available through December 19, 2012.